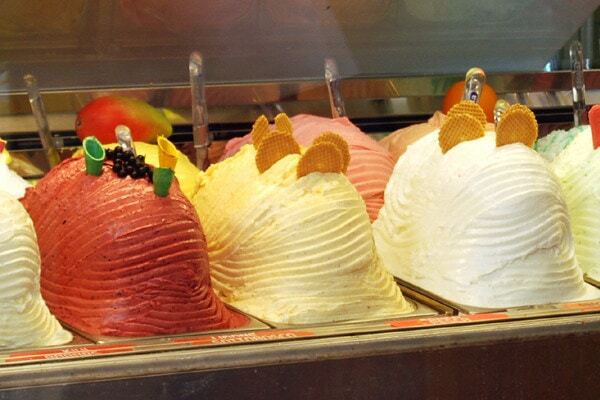 What is gelato in Italy? Is it Italian for ice cream? How is gelato made and how is it consumed in Italy? This post answers these and more questions.